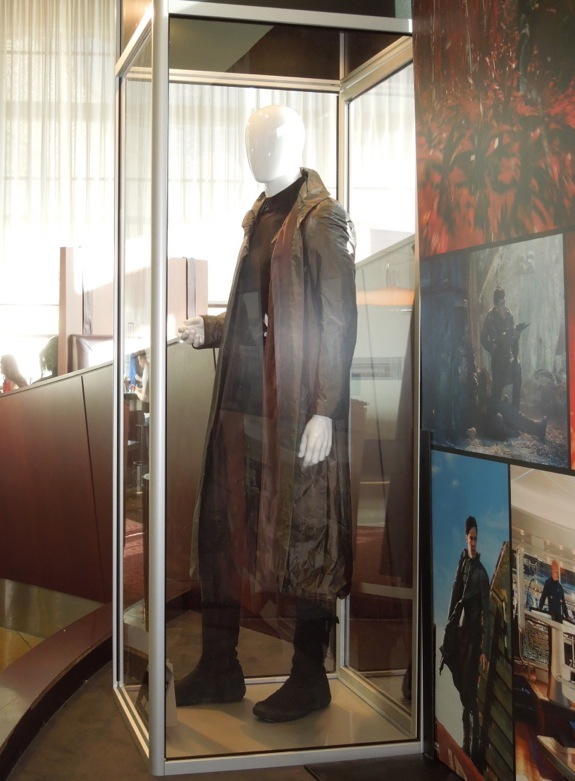 Costume exhibits are like buses, there's not any for a while and all of a sudden they come all at once (not that I'm complaining mind you). 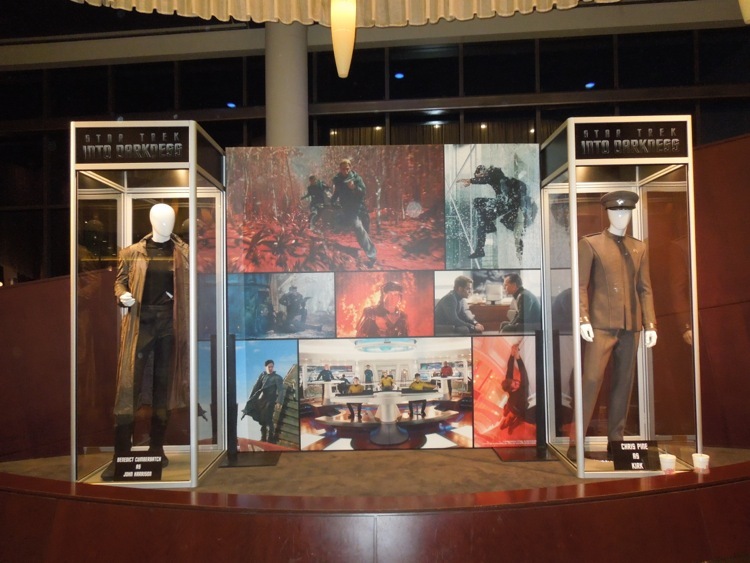 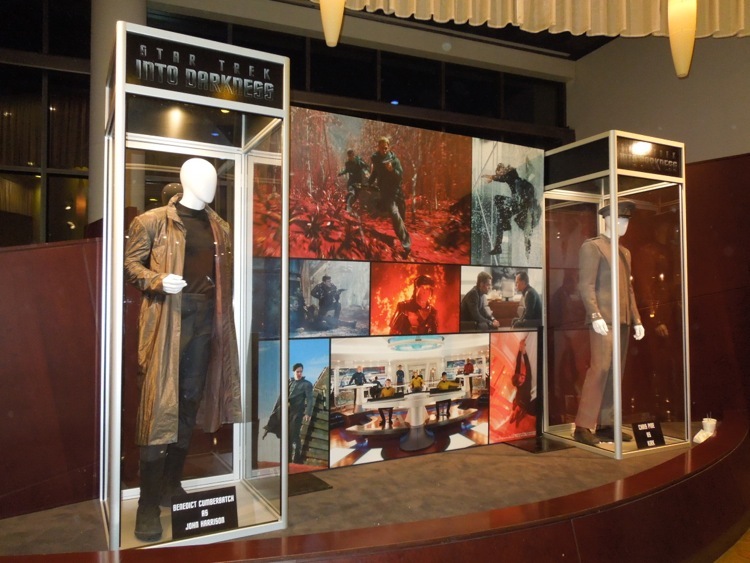 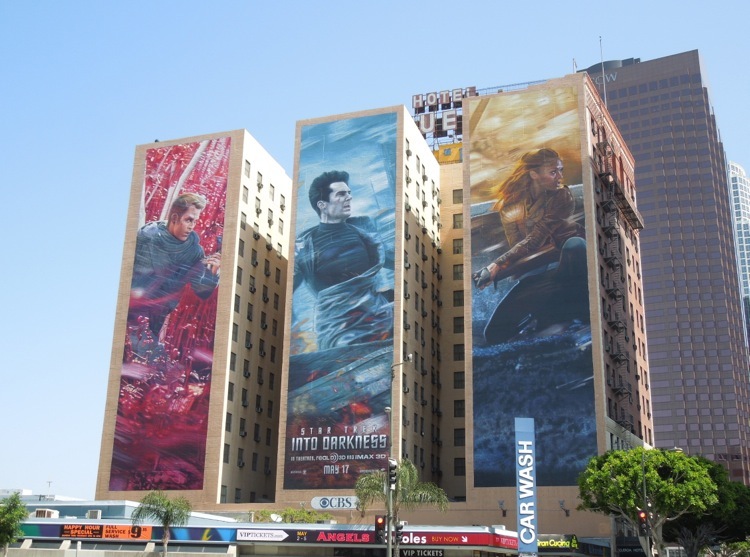 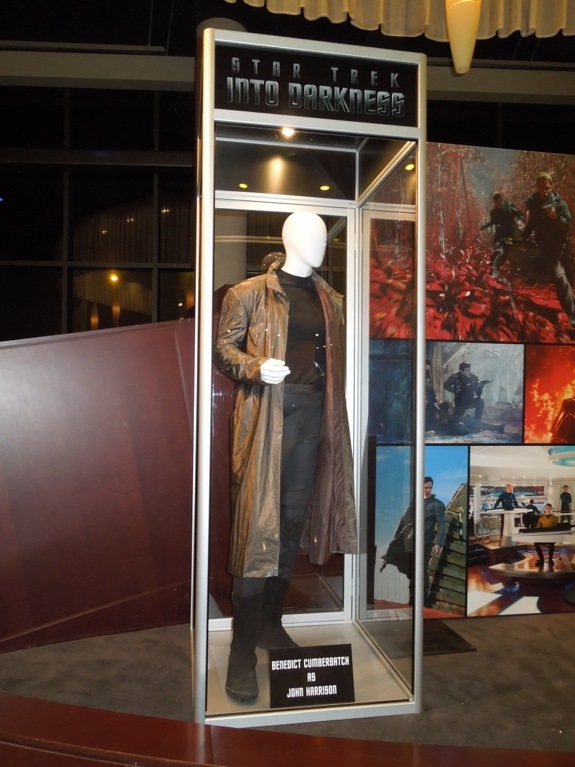 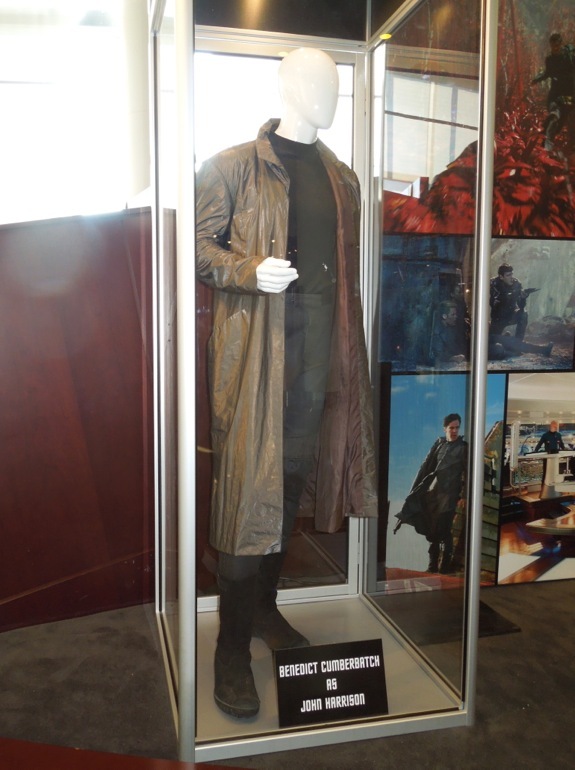 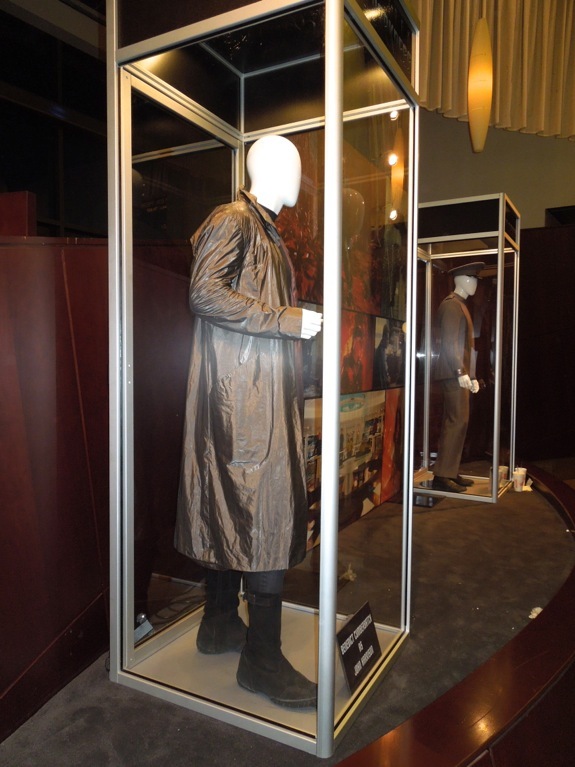 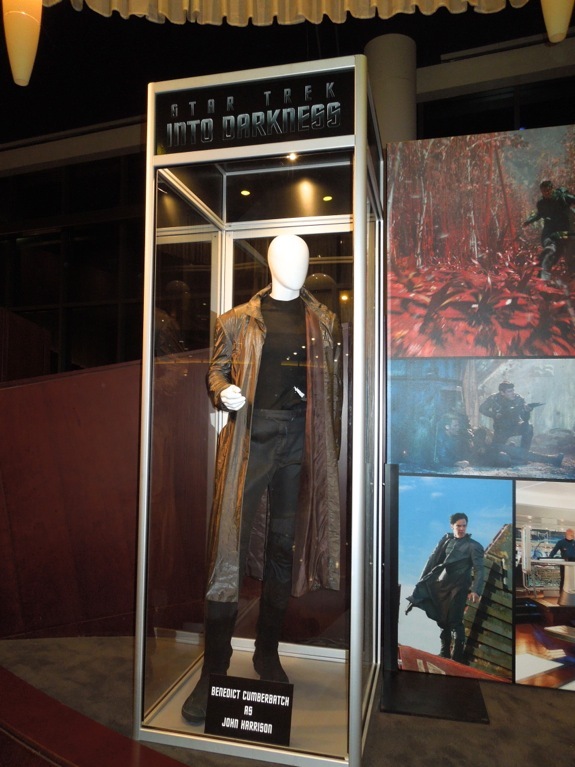 It's not surprising really as it is Summer blockbuster season, so enjoy these fantastic futuristic costumes from Star Trek Into Darkness on display at ArcLight Sherman Oaks cinema on May 11, 2013. 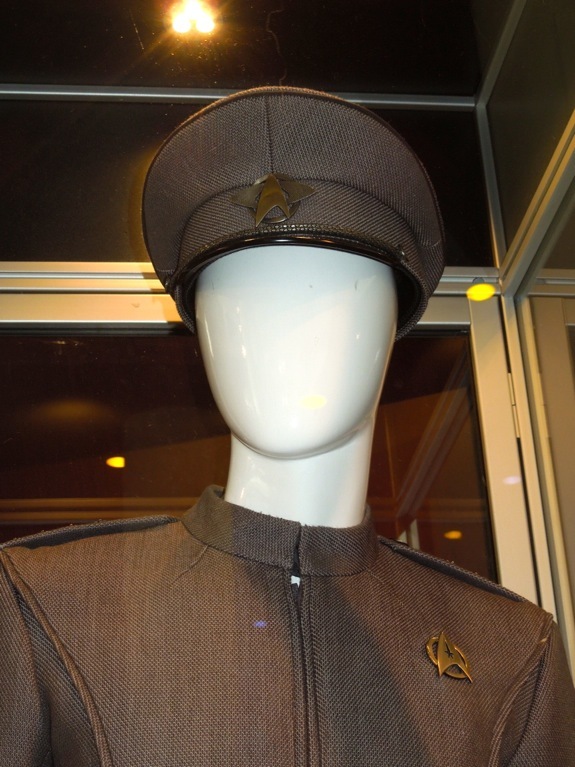 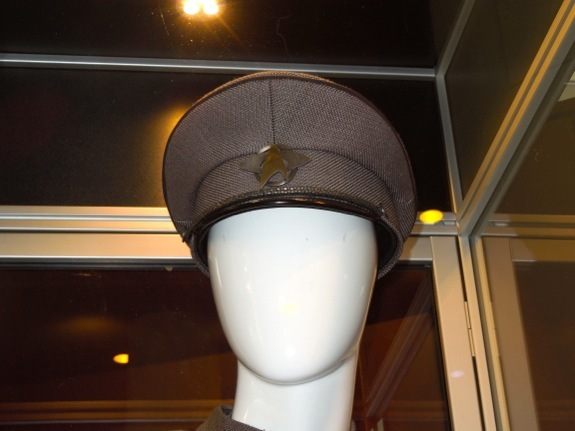 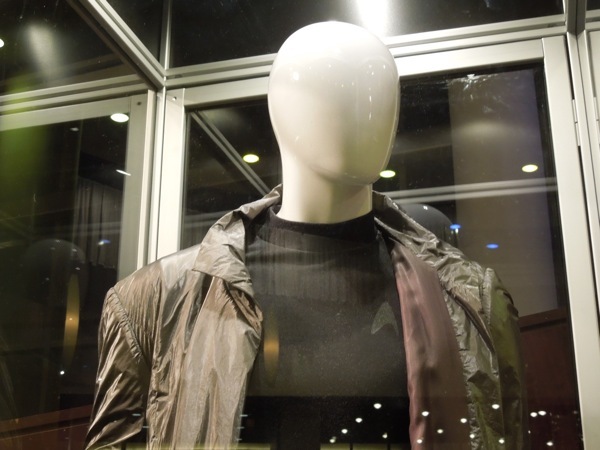 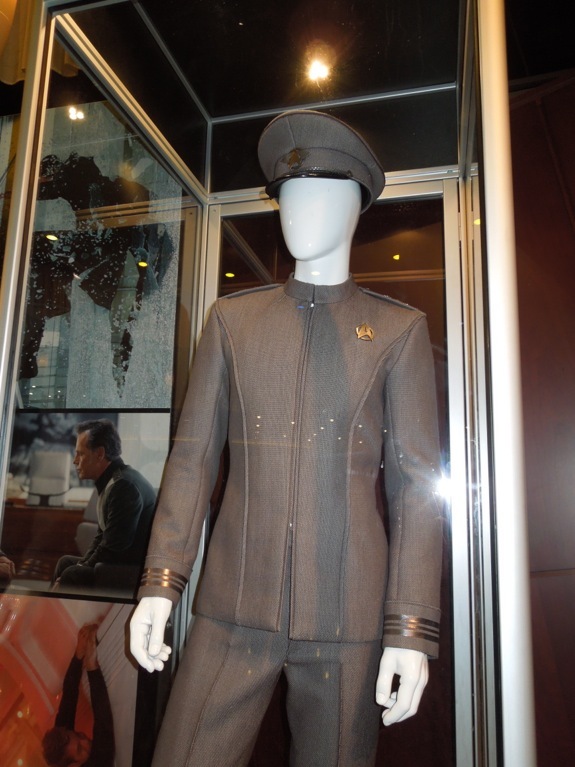 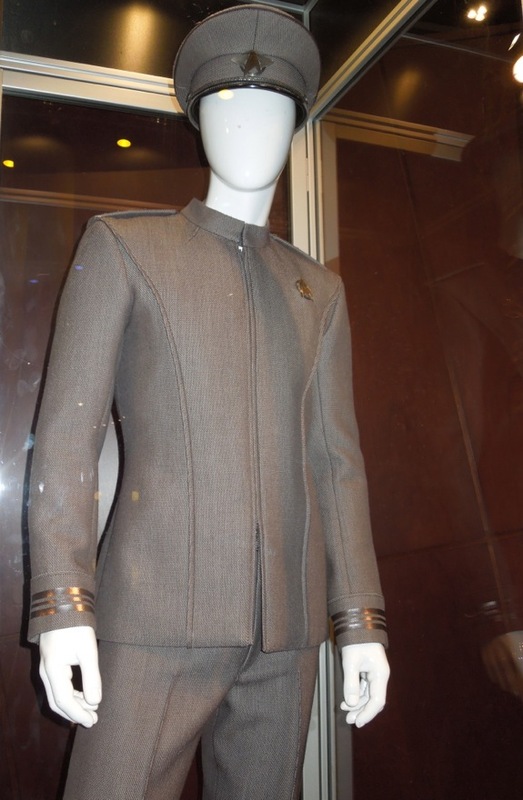 Michael Kaplan is once again at the helm of Costume Design for J.J. Abrams Star Trek sequel and if you like these new outfits, be sure to check out these original costumes and props from Star Trek on display in 2009. 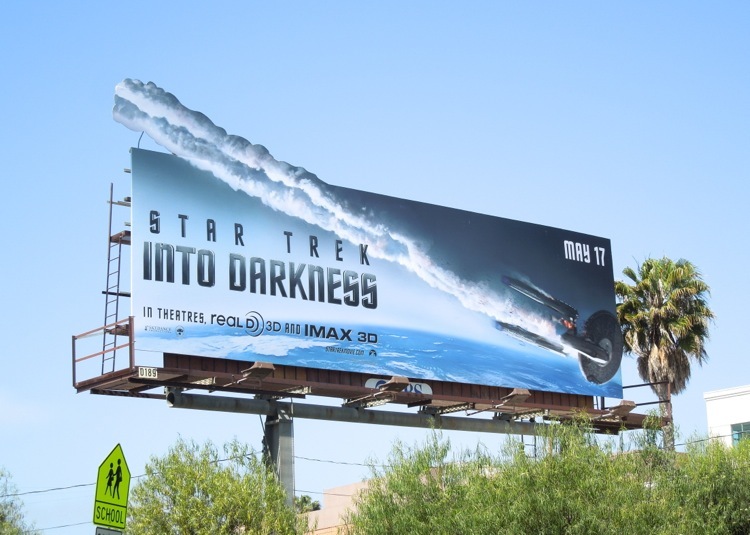 In this new big screen installment of the rebooted Star Trek franchise Benedict Cumberbatch stars as the big, bad menace 'John Harrison', who has been cloaked in secrecy, but has been widely rumoured to be the new 'Khan'. 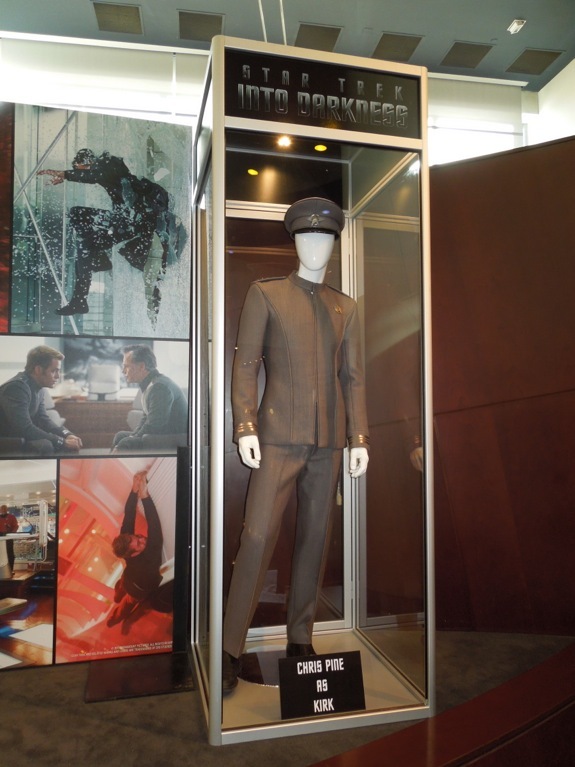 If you're the fan of the actor, be sure to check out these costumes from the Tinker Tailer Soldier Spy remake in which he starred. 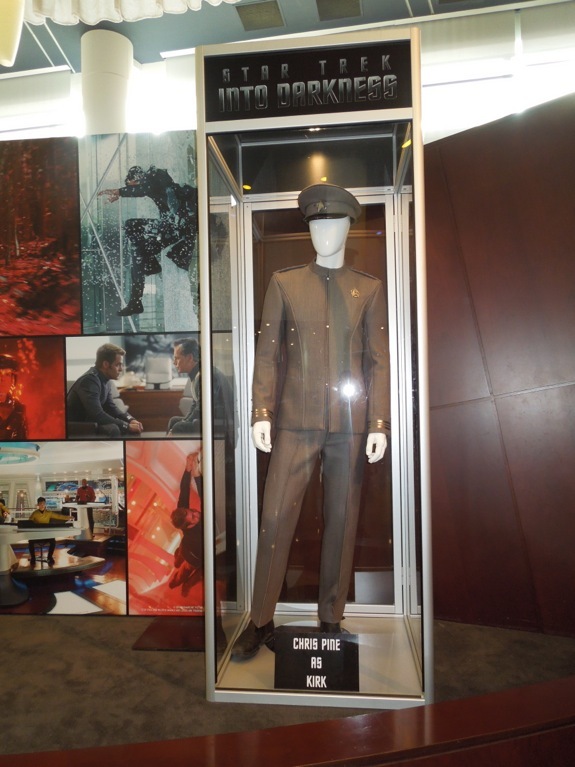 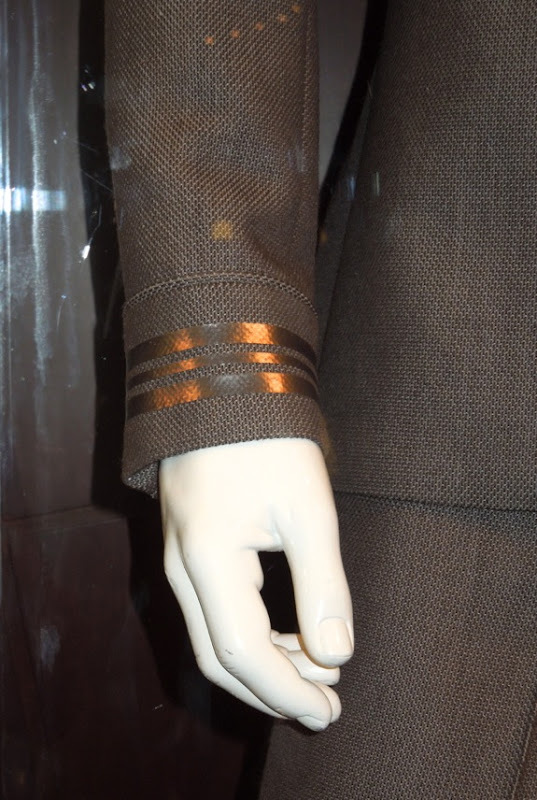 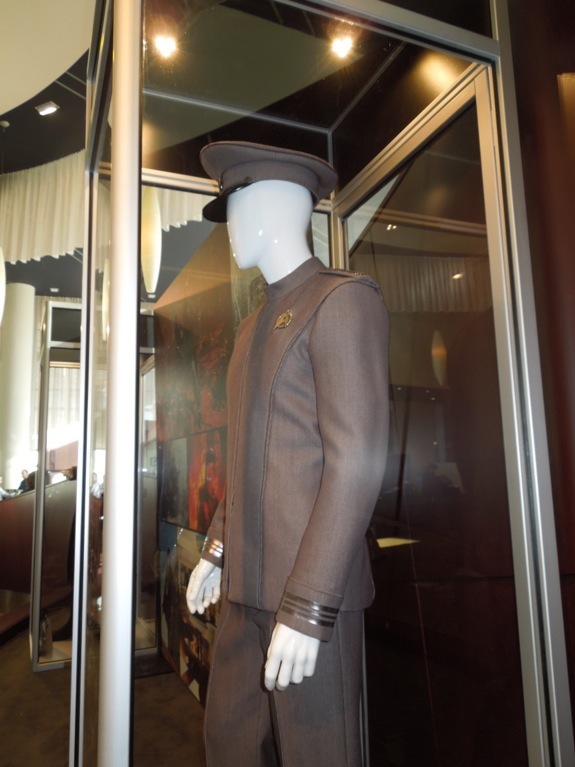 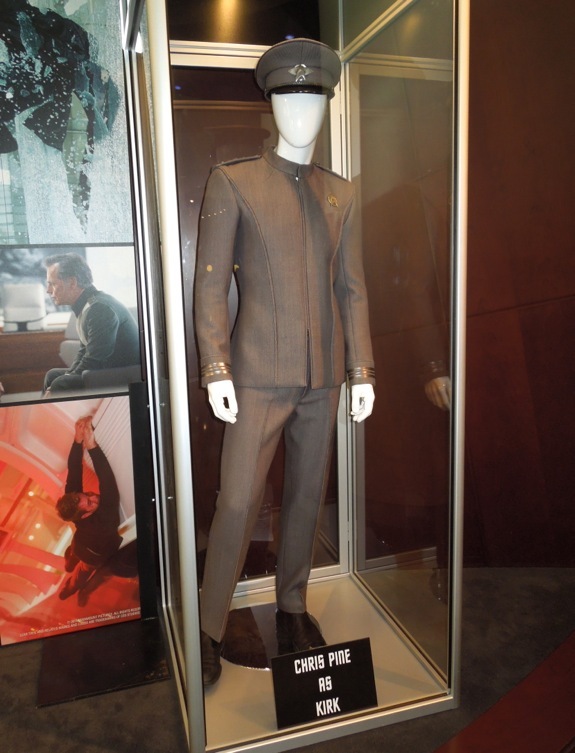 Chris Pine reprises his role as the young 'Captain James T. Kirk' in the movie and this is his cool Starfleet dress uniform on display. 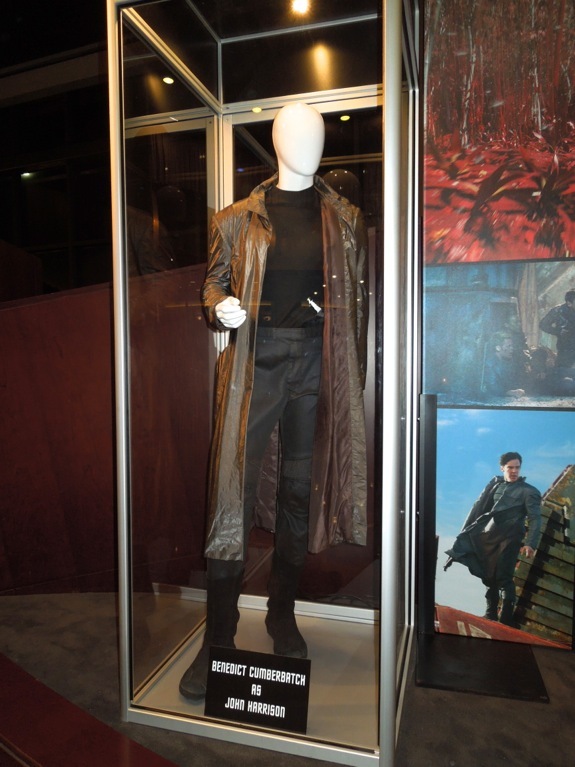 If you're a fan of the science fiction genre, be sure to check out these other sci-fi movie costumes and props on display.